Many students find an LL.M. is a great way to add new skills to their law toolkit. The degree can also present some interesting career opportunities. Read about some recent LL.M. graduates and what they did with their degrees. An LL.M. isn’t required to practice law, so many potential students may wonder whether the degree is worth the investment. In fact, beyond helping to develop new skills—and perhaps learn about a new concentration—an LL.M. might also open some new doors, career-wise. Here we meet three Masters of Law and chart their career paths following graduation. 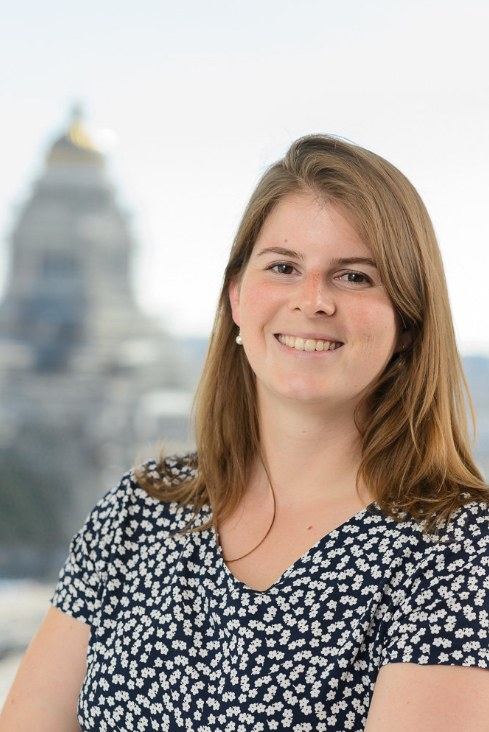 Adélaïde Nys was studying for a Master of Laws at Ghent University, in her native Belgium, when she decided to take an additional year to study on the College of Europe’s European Law and Economic Analysis program. This is an optional one-year program for LL.M. students that allows both law and economics students to gain a better understanding of the other discipline. On that program, taught in Bruges, Belgium, Nys found her grounding in competition law and scored her first job in time for graduation in summer 2015. After spending a year in that role, she switched to Crowell & Moring LLP where she still puts her competition law skills into practice in Brussels. She says her regular tasks include advising clients on their market behavior, researching these issues and discussing them with other lawyers in the field and also performing litigation services. “A typical day would be: you come into the office and you know more or less what you have to do with the deadlines you receive, but you will have to do a little bit of advice, a little bit of preparation to defend your client in front of the competition authorities, whether European or the Belgian authorities here, and then you will do some research and draft some emails to obtain the correct information for the client,” says Nys. Nys says one of the skills from the College of Europe’s program she’s been able to apply to her work is the ability to adapt to different cultural working styles. “[At the College] we had the more Anglo-Saxon way of teaching and then the more Continental way of teaching, and that was very interesting in the way it gave us the skills to be very flexible,” she says. “Being able to switch from one way of teaching and one system of learning law to another has permitted me to be very adaptive when I meet a client for the first time,” she says. As the capital of the European Union, and home to the Council of the European Union, the European Commission and the European Parliament (part-time), Brussels is an attractive location for LL.M. graduates to find work as lawyers. While many European LL.M. graduates like Nys find work in Brussels law firms, others land on the lobbying side of the city. German LL.M. graduate Sarah Wagner did a Bachelor in European Studies at Maastricht University in the Netherlands, which is where she found her interest in legal studies. 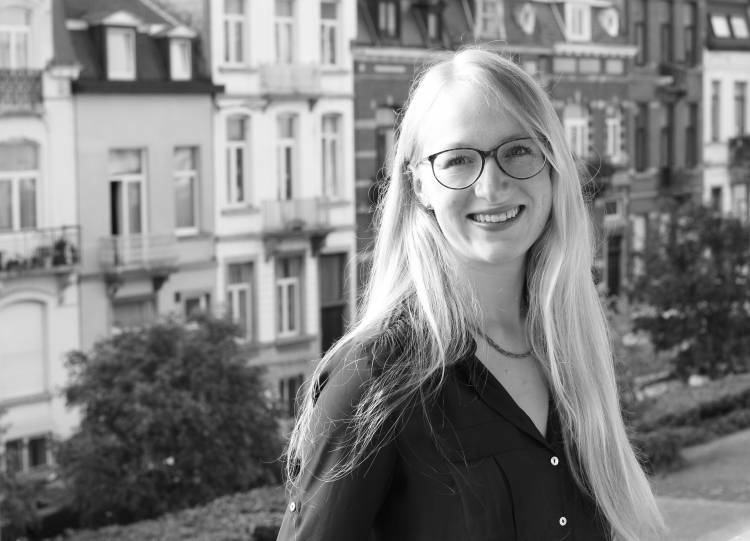 “During my Bachelor I realized that I really liked the law part and that’s why I decided to do my Masters in International and European Law,” at Maastricht University, says Wagner. During the program, she was able to get some international experience: during the second year she studied in Hong Kong and Toronto. Following graduation in 2016, Wagner is now a Digital Sustainability Policy Assistant at Digital Europe in Brussels. Wagner works in the organization’s digital sustainability team. “We deal with waste policy and supply chain policies, so for example, conflict minerals, chemicals in our products, as well as eco design, which is about energy and materials, the efficiency of the products of our members,” she explains. Wagner’s advocacy role means she works to understand legislation being made in Brussels that affects Digital Europe’s members and then her job is to find compromises between those members so she and her team can publish position papers and commentary on their behalf. Wagner says her LL.M. gave her a deep understanding of how European institutions fit together, how to form legal arguments and a better understanding of how laws are made. “I gained profound knowledge of how the EU functions: decision-making, policy-making, ‘comitology’ and EU competences,” she says. Comitology is the set of procedures European Union member states use to control how EU law is implemented. Not all LL.M. students jump straight in after completing their Bachelors. Many return to school after successful careers in law. 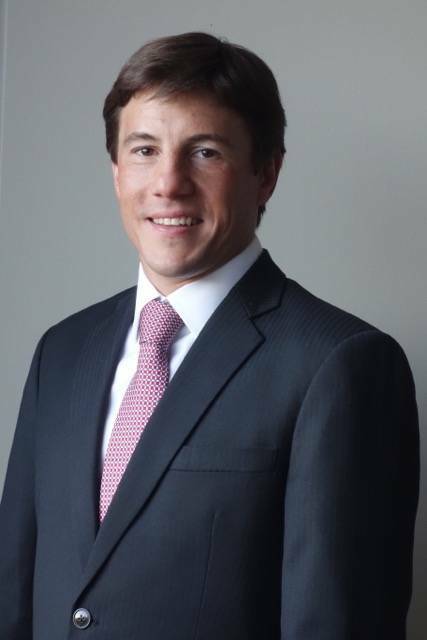 “I was practicing international arbitration and dispute resolution as a senior counsel in one of the leading law firms in Argentina,” says Lucas Loviscek. During his time at Georgetown, Loviscek pursued a Certificate in International Arbitration and Dispute Resolution. Following his LL.M. study, Loviscek was able to find a new role at a top Washington DC law firm, working on international cases. “The LL.M. at Georgetown gave me the chance to both continue improving my skills in the field and also acquire a broader and comprehensive knowledge of business and investment which I consider critical in the practice of international arbitration,” says Loviscek. Hi everyone. I have worked in the financial services industry on the risk management side. But I always wanted to learn law in order to appreciate legal risk aspects of ERM - Enteprise Risk etc. Can anyone advise if doing a specialized LLM degree in International banking and / or Securities and /or financial law is doable for a candidate with no legal training? Because I have an MBA Finance not a LLB/ J.D.